In his address, he described the bottlenecks faced by the current Blockchain and Cryptocurrency based projects in terms of their technical prowess. He highlighted the limitations that Ethereum’s initial PoW design puts on the scalability of the network. He went to clear more doubts about the Ethereum 2.0 update and how it will evolve into a Global Settlement Layer for transactions. Lubin emphasized on the fact that Proof of Work (PoW) provides a higher degree of decentralization than Proof of Work (PoW) based algorithms. This is because multiple nodes of Proof of Stake (PoS) can be established with a reduced initial ‘barrier to entry’ associated with setting up hardware and figuring out the profitability of the system. In Ethereum Beacon, each block is produced every in sixteen seconds. The Proof of Stake (PoS) is live with the test net on Ethereum Beacon chain and is termed as the ‘Casper’ Proof of Stake (PoS). Ethereum Beacon chain is the backbone of the Ethereum 2.0 architecture. It will form the PoS design which will enable the stakeholders to validate the transactions and forge their stake for the work. Moreover, it will also support the secondary sharding chain that will be implemented later to improve the scalability of the entire system. Weiss Rating noted on the comment that since the Ethereum main chain is substantially slow and faces scalability issues. 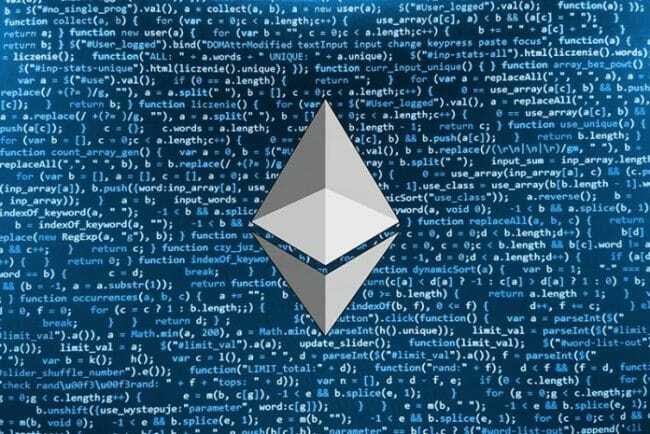 According to them, the only path forward left for the Ethereum Network is to evolve into a global settlement layer instead of directly providing the platform for ‘smart contract’ and dapps execution. Ethereum 2.0 PoS and sharding will be the framework that will support and settle these decentralized transactions. The execution engine will include the Ethereum Virtual Machine (EVM) and smart contracts which will be settled by the supporting chains. Do you think Ethereum 2.0 will evolve as the most progressive Decentralized Applications (Dapps) platform or the competition will take over? Please share your views with us.